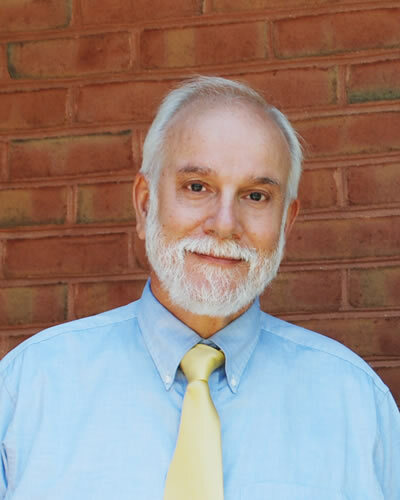 Dr. Paul Mauriello has practiced allergy and immunology in Hagerstown, MD since 1983. He received his M.D. from Albany Medical College. He completed a flexible internship at Hartford Hospital in Connecticut and a pediatric residency at the University of Connecticut Health Center in Farmington, Connecticut. He completed his Allergy/Immunology training at State University in Buffalo, NY.